Here at 3 Degrees Pilates we are passionate about mums regaining strength, recovering from pregnancy and postnatal aches and pains and feeling great! To help mums achieve this we have created a Mum’s and Bubs class. Pilates provides an ideal postpartum workout. It is a safe exercise mode for new mums in varying stages of postnatal recovery. 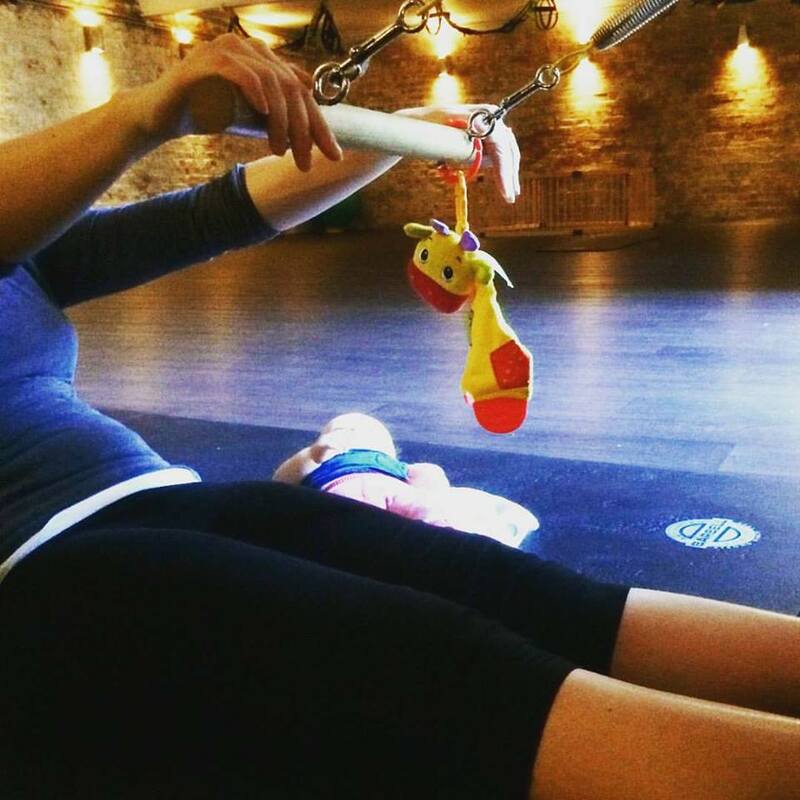 Mum’s and Bubs class is great for those that would like to get back into exercise and re build core strength after pregnancy. We focus on the working relationship of the abdominals, back and pelvic floor muscles to regain strength. Babies and children are welcome in our Mum’s and Bubs classes. Smaller infants who are not yet mobile are welcome to stay by Mum’s side on a bunny rug. Children who are mobile can either play in the playpen or be strapped safely into a pram. Contact us for more information or to enrol.